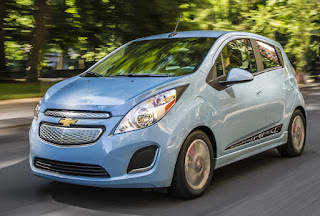 Home Chevrolet Spark General Motors is recalling its 2014-2015 Chevrolet Spark Vehicles for Radio Software that Locks Up. General Motors is recalling its 2014-2015 Chevrolet Spark Vehicles for Radio Software that Locks Up. GM will notify owners, and dealers will update the radio software, free of charge. The manufacturer has not yet provided a notification schedule. Owners may contact Chevrolet customer service at 1-800-222-1020. GM's number for this recall is 15504.